The director of a film about the boys who killed James Bulger has refused to withdraw it from the Academy Awards race. Bulger’s mother, Denise Fergus, told ITV earlier on Thursday: “He should remove it from the Oscars. 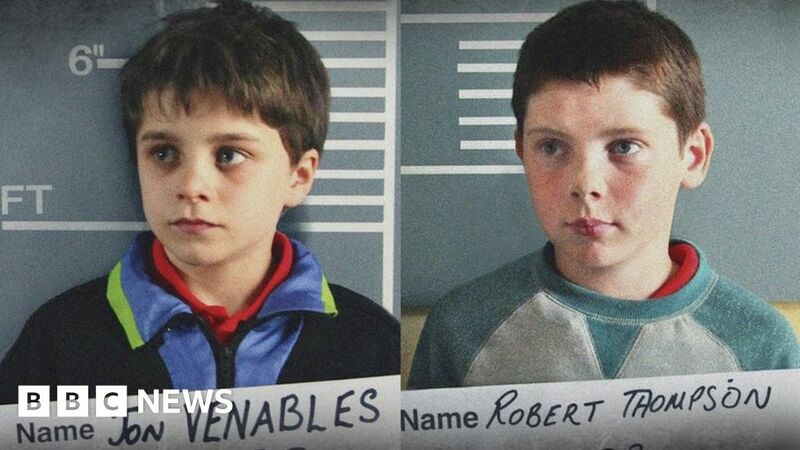 Detainment recreates the moments before and after 10-year-olds Robert Thompson and Jon Venables took James from a shopping centre in Bootle, Merseyside, in 1993, as well as their police interviews using the original transcripts. Lambe said: “The public opinion at the moment now is that those two boys were simply evil and anybody who says anything different or gives an alternate reason as to why they did it or tries to understand why they did it, they get criticised for it. The filmmakers have faced criticism for not consulting Denise Bulger and her family about the film. But that was only after the film was being seen at screenings and film festivals. Last month, Mrs Fergus told ITV’s Loose Women she was asking people to boycott the film “because I just don’t think it should have been made in the first place, especially without James’s parents being consulted”. On Thursday, Mrs Fergus told This Morning the film was “reliving the nightmare” for her. The detective who brought James Bulger’s killers to justice has also said Lambe made a “grave mistake” in putting the film forward for an Oscar and called on him to show “decency” by withdrawing it. Albert Kirby said the film misrepresents the investigation into the toddler’s death. Describing Detainment as “insensitive”, he said the film depicted “an awful lot of aggression” during police interviews. He told the BBC’s North West Tonight: “The actual events he puts in the film are accurate. You cannot fault that about it, but to my mind that’s irrelevant. It’s the whole context of it. “The building they used, it looked like some disused warehouse, whereas we went to inordinate lengths to make sure where they were was comfortable. It was closed for prisoners. The retired detective superintendent also said scenes on a railway line, where James’s body was found, were “dealt with so insensitively”. Mrs Fergus told This Morning there should be regulation on dramatisations, saying: “If it’s a documentary the families should be contacted beforehand. “He’s even said that he never got in contact because ‘he knows I’d say no’. “How does he know I’d say no? He’s never met me, he doesn’t know me. I wouldn’t have said ‘no’ straight away. I’d have said, ‘show me or tell me what your plans are and we’ll take it from there’. Lambe said in a statement given to This Morning: “The film was never intended to bring any further anguish to the family of James Bulger. “We never intended any disrespect by not consulting them. While it is a painfully difficult case to understand, I believe we have a responsibility to try and make sense of what happened. Mr Fergus said he had seen the film but his wife had not. More than 100,000 people have now signed a petition set up before the nominations were announced on Tuesday, asking the Oscars to disqualify the 30-minute film. Mrs Fergus has been a vocal campaigner over the years, pressing for longer sentences for her son’s murderers, who were sentenced to a minimum of eight years, and publishing her recent book, I Let Him Go.